Silvery straw color. Aromas and flavors of fruit salad, lemon balm, and white toffee with an crisp, fruity light-to-medium body and an amusing, medium-long finish with notes of peach-lemon sorbet and nutskin with fine, fruit tannins. A lively and engaging pinot grigio that is sure to please. 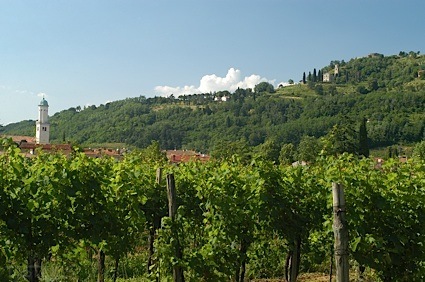 Bottom Line: A lively and engaging pinot grigio that is sure to please. 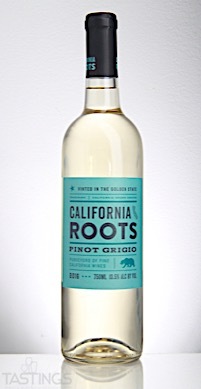 California Roots 2016 Pinot Grigio, California rating was calculated by tastings.com to be 89 points out of 100 on 9/12/2017. Please note that MSRP may have changed since the date of our review.